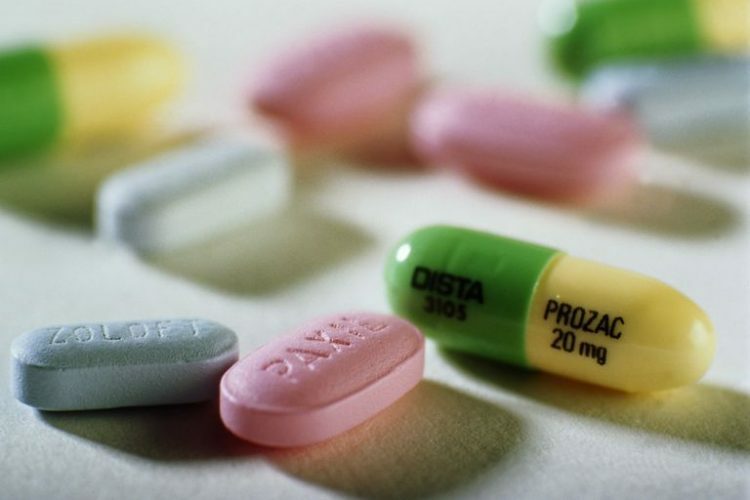 Antidepressant drugs can cause a heart attack or stroke. Research has discovered that Antidepressants can greatly increase your risk on heart attack or stroke by accelerating the ageing process of arteries by making them thicker. Emeroy rollins school of public health recenty revealed that all the antidepressant drug family including SSRI’s cause thickening of the arteries. The study was performed with over 500 middle aged twins and it was discovered that those taking antidepressants had arteries thicker than those who did not. The thickness indicated an increase to someone who would be around 4 years older. Cardio Renew EDTA can help keep your arteries clear of calcium buildup and remove existing toxins and heavy metals.